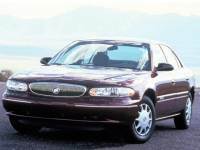 Seller: Offutt Motor Sales, Inc.
...1999 Buick century. Clean! runs and drives great! Only 130k miles. 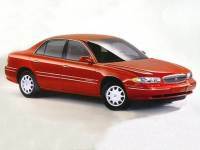 Very reliable car Drives nice!